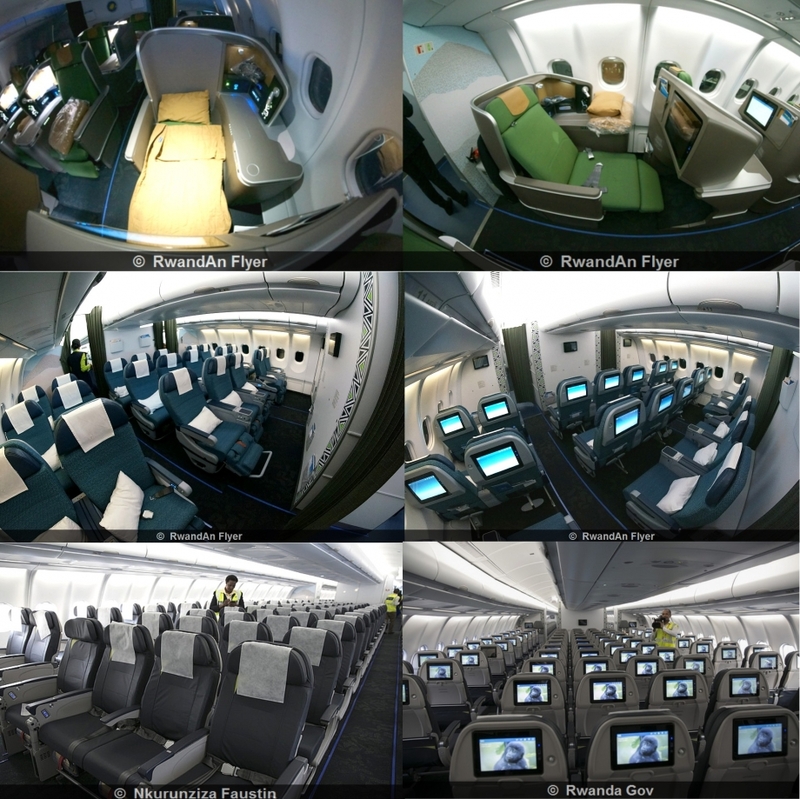 You can see the previous "RwandAir's fleet topic" here. 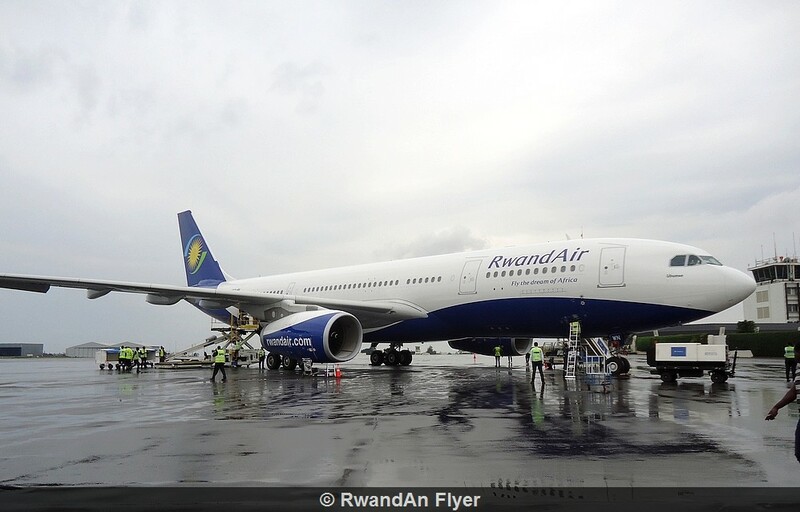 As of 17 February 2019, RwandAir fleet is composed 12 aircraft. 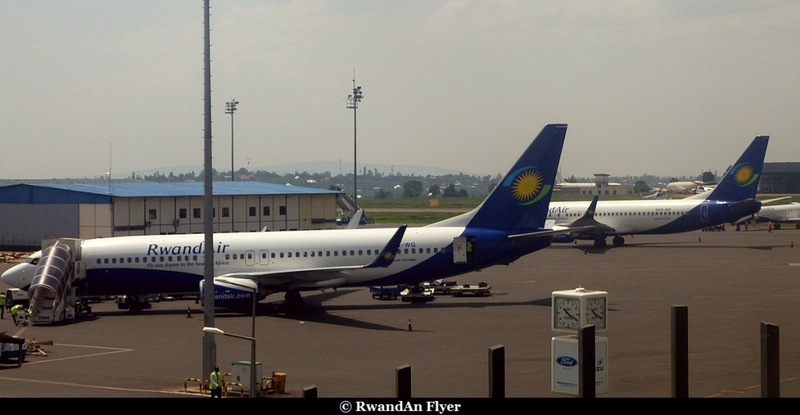 Some of them are owned by RwandAir or by a lessor. 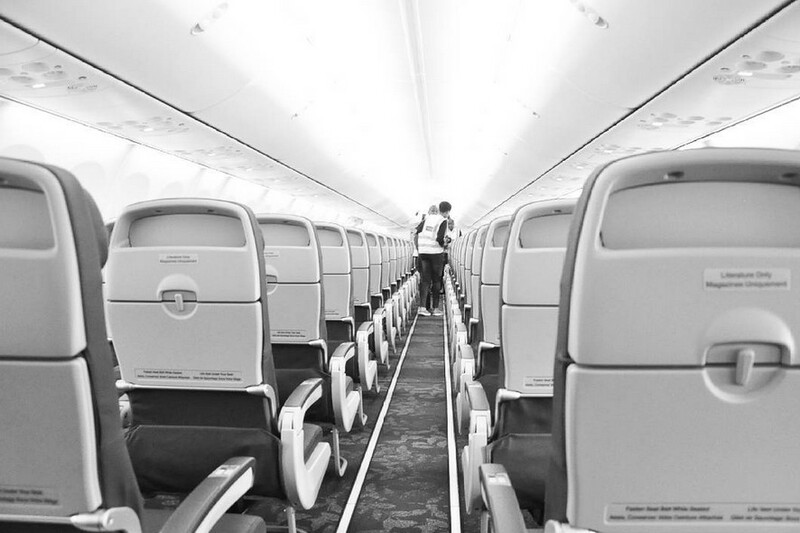 2 Q400NG (1 is onwed, 1 is leased). At the end, of the lease, RwandAir will decide, if it buys or not the aircraft. Routes: Brussels, London Gatwick, Nigeria, South Africa, and United Arab Emirates. Routes: Ghana, Nigeria, South Africa, Benin, Kenya, Uganda, Tanzania, Cameroon, Republic of Congo, Senegal, Zambia, Zimbabwe, Cote d'Ivoire, South Sudan and Gabon.